Superintendent of Police Chandra Prakash said Lovely Mishra alias Ilu, 18, who lived with her uncle in Ramnath Colony, was being pressured by Amit, a resident of her village Khera Jalalpur in Badaun district, around 300 kms away from Lucknow, to marry him. 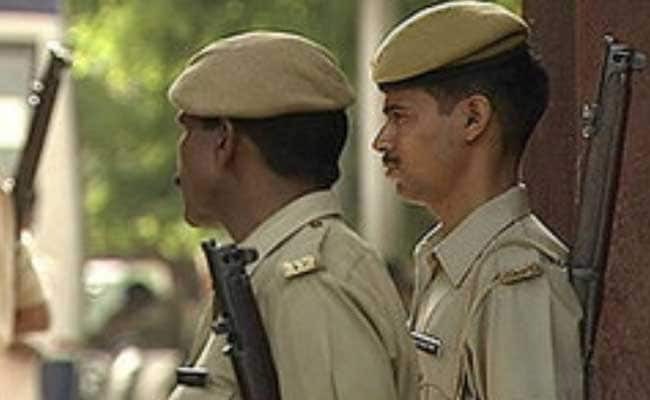 Badaun: A woman was killed and her sister injured when an 18-year-old man opened fire at them after she declined to marry him, police said today. The SP said yesterday Amit along with his brother, Sumit and two sisters, arrived at Ms Mishra's house and asked her to marry him. "When she refused, Amit shot Mishra dead, and also shot at her elder sister, Neeraj, when she tried to save her. Mishra died subsequently," he said. A case was registered and an investigation into the matter is underway, the police official said, adding that the accused was absconding after the incident.